We cannot be kind to each other here for even an hour? Most of us, upon reading that, would probably smile ruefully and agree. If we’re honest with ourselves, we might even reflect on times when that has been us, and hope we can do better in the future. And yet, on the internet or behind the wheel of a car, somehow we so often show Tennyson got it right. 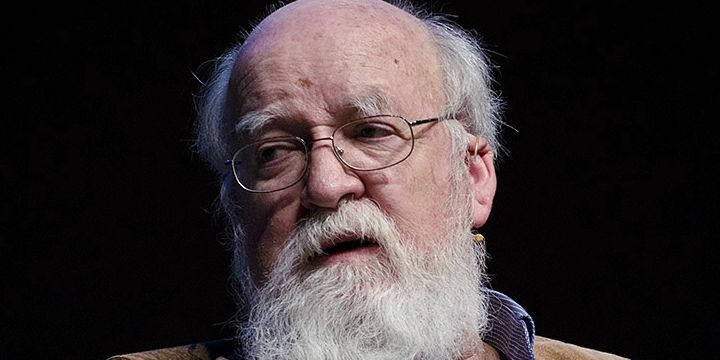 Philosopher Daniel Dennett has some suggestions for those of us who discuss and sometimes argue on the internet. Dennett acknowledges he finds it “a struggle” to follow these rules. He tries to adhere to them for opponents who deserve “respectful attention”, but enjoys being merciless to those he doesn’t respect, which kind of negates the whole point of Rapaport’s rules I think. But I’m glad he brought the rules to our attention. Why bother to be kind? This is even harder advice. It is so easy to want to win an argument and appear clever, rather than be involved in a mutual seeking of truth, even if this requires a change of our viewpoint. Our behaviour will show our motives. For most of us, the biggest difficulty will probably be when discussing with someone who responds to our courtesy with insults. They’ll likely regard our courtesy as weakness, and will quite possibly insult us for being polite. I can only think we must either continue to follow Rapaport’s rules, or else discontinue the conversation. I’m going to try to follow these rules. I don’t generally find it difficult to remain polite even under insult, but I don’t often take the steps he suggests. It isn’t easy in short blog or Facebook comments, but I reckon I can make some sort of attempt. And don’t expect miracles (at least not from me!). But know I’ll be trying, and feel free to remind me if I forget.